Friday, March 20, 2015 U. S Figure Skating hosted a SkateFest at the Glenview Ice Center. National and Olympic Ice skaters Kimmie Miessner, Evan Lysacek, Tanith Belbin, and Ben Agosto provided free lessons for skaters from Basic Skills rinks. 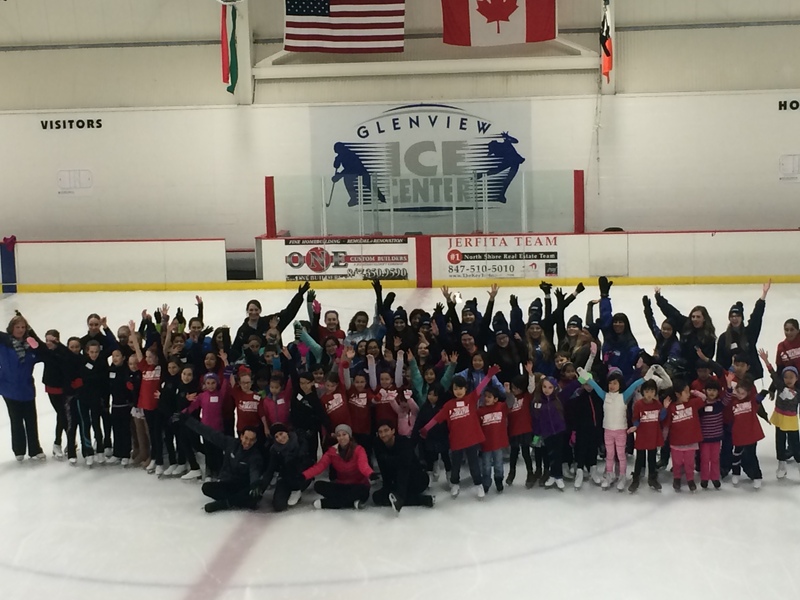 A number of Glenview Blades skaters and coaches joined in the fun.